AD WESTERN WEAR has been in business for over last 3 year based in national and international market. AD Western Boutique began in 2010 as direct sales company selling unique apparel and accessories in homes and businesses all over the Town areas. 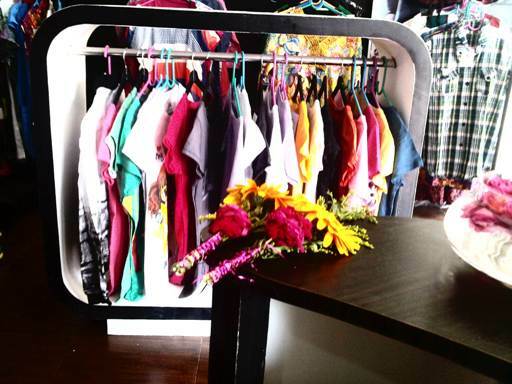 AD Western is an exciting retail clothing franchise concept that sells some of the fashion world's most unique clothing, accessories and giftware at franchise-owned retail stores. AD WESTERN WEAR is a category of ladies clothing which derives its unique style from national and international market. We offer unique, fun and exciting apparel and accessories for today�s busy woman. We have fashion knowledgeable, well trained and friendly staffs who are dedicated to providing excellent customer service. All types of Western Wear in gorgeous style with new look, good quality and affordable price all rolled in to AD WESTERN WEAR. You can choose any designer wear from our largest collection for the corporate and club events. 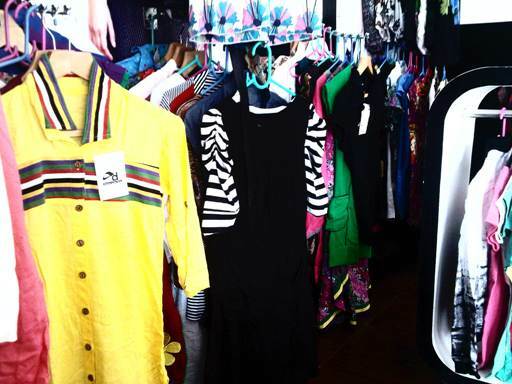 Our clientele is all ages, all sizes and always on the lookout for something out of the ordinary at affordable prices. Our franchisees are savvy, sales-oriented, and love working with people. Whether you are looking for the perfect outfit, or the perfect business opportunity, AD Western might be for you! AD Western continues to grow and add more franchises to the AD WESTERN family. AD Western�s mission is to offer this great business model to women all over the country and continue to grow for years to come. AD WESTERN WEAR is one of the leading manufacturers and exporters of a wide variety of entirely designed garments for women. Our collection exhibits stylish designs and comfortable fitting including current fashion. Our range contains of Skirts, Embroidered Top, T-shirts, Scarves, Stoles, and Trousers for ladies.